Workers' Compensation Attorneys serving Omaha, Bellevue, Millard, Papillion, Elkhorn, Council Bluffs, and surrounding communities. Enter your email address to recieve a copy of our latest Workers' Compensation Manual. 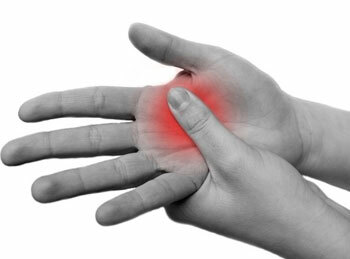 An injury at work can be have a negative affect on your health and wages. Nebraska Workers' Compensation Law, administered by the Nebraska Workers' Compensation Court, was designed to help injured workers get medical care and lost wages. Despite the law, workers are faced with many challenges. As a person injured on the job, you worry about your health and providing for you family. These are legitimate concerns that every injured worker faces. Your claim may be denied. You may be off work waiting months for medical care. You may have lost thousands of dollars in wages because of the injury. Whatever your issue is, the workers' compensation attorneys at Johnson Tabor & Johnson Law are here to fight for you. 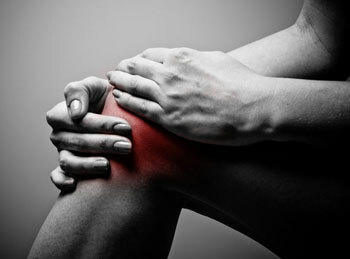 An acute injury is an injury that occurred because of a specific injury or trauma. Acute injuries include broken bones, hernias, muscle or tendon tears, or a herniated disc. 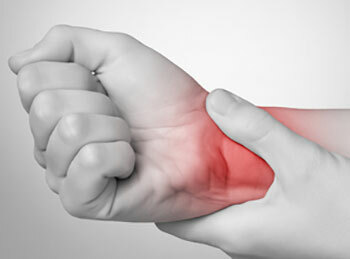 Any injury brought on by a single event or trauma would be called an acute injury. Although Nebraska Workers' Compensation Law provides benefits for these injuries, employers and their workers' compensation insurance carriers often deny claims based on cumulative injury. The work comp insurance carrier might send you to a different doctor for a second opinion. If the doctor providing the second opinion finds that your injury was not caused by your job then you will be left without any benefits. Preexisting conditions are any conditions that you had before you were injured at work. For example, as you get older it is very common to suffer from degenerative disc disease in your back. You may not know you have it because your back does not bother you. Perhaps your back only hurts after certain activities. Then one day at work while picking up a box you feel a pain in your back. After going to the doctor you learn that picking up the box aggravated your preexisting degenerative disc disease. Nebraska Workers' Compensation Law covers preexisting conditions as long as the work injury aggravated or made the underlying condition worse. As with cumulative injuries, employers and workersâ€™ compensation insurance carriers often deny claims involving preexisting conditions which results in a loss of medical and wage benefits. Nebraska Workers' Compensation Law provides compensation for other kinds of injuries including hearing loss, toxic exposure, and occupational diseases. Not sure your injury is work-related? Give the workers' compensation attorneys at Johnson Tabor & Johnson Law a call today and we can help determine whether you are entitled to workers' compensation benefits.